Plastic Business Cards Printed by Plastic Printers, Inc. Plastic business cards create a high-impact first impression. 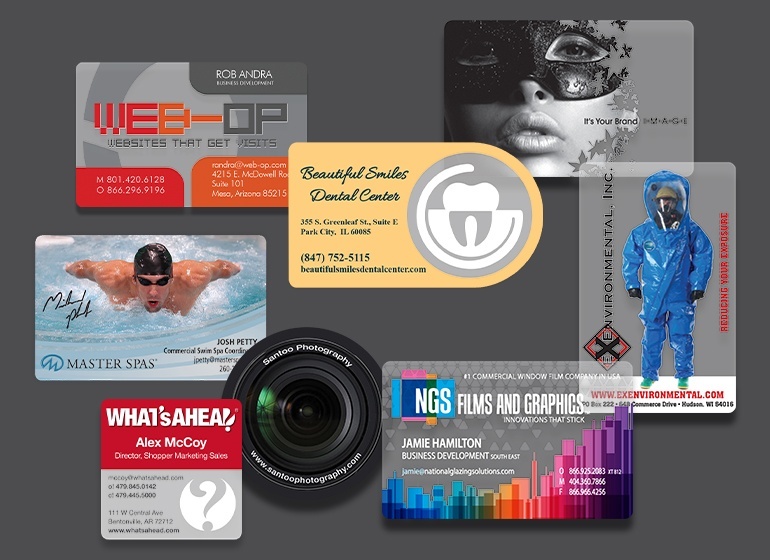 Your business card needs to be as unique as you are to stand out and plastic cards are the way to go! 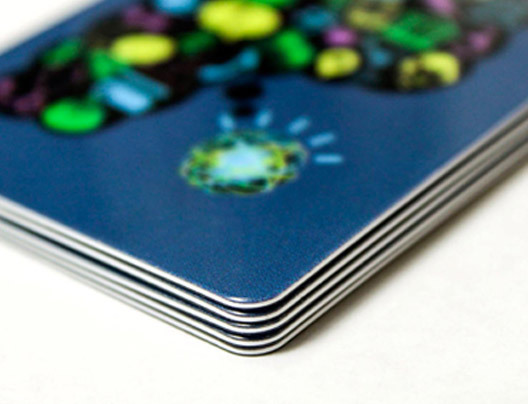 The biggest advantage of plastic business cards? The choices. Customizing your plastic business card is fun and exciting. It's our goal to make it easy for you. 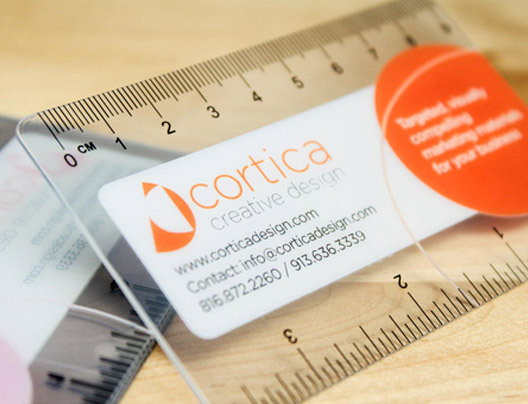 Our designers are experts at knowing whether a clear business card or a frosted business card would boost your branding the most, and will help you create a design you're proud to show off! 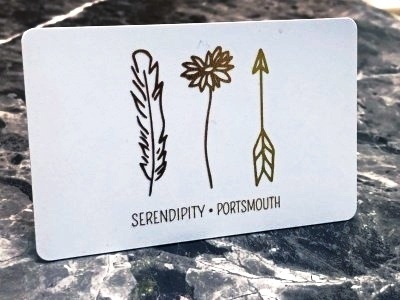 Looking for a business card with a custom shaped card. Choose from a square business card, round business cards or use one of our stock custom shapes. Looking for a unique shape? No problem we've got you covered. 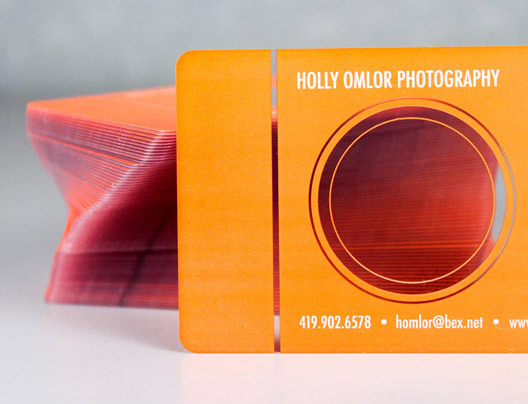 No doubt about it, transparent business cards are cool and by far our most popular option. If you are looking for a clear or frosted look, we've got you covered. 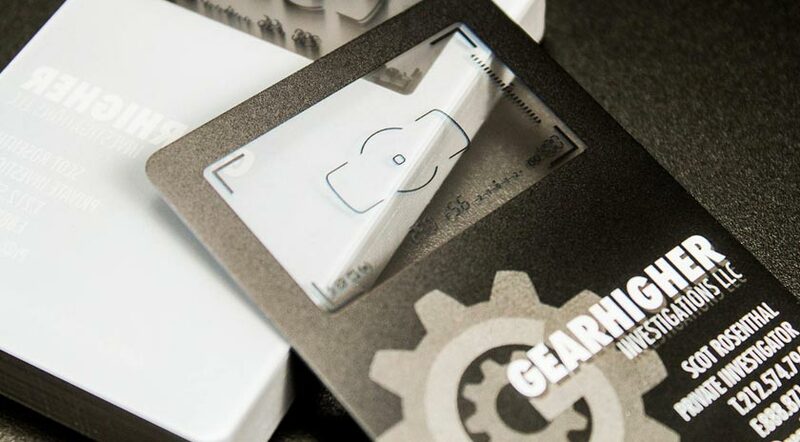 We love finding new & creative ways to utilize transparent plastic to create the world's most unique business cards. If a picture is worth a thousand words, adding one to your card will ensure your message is seen. 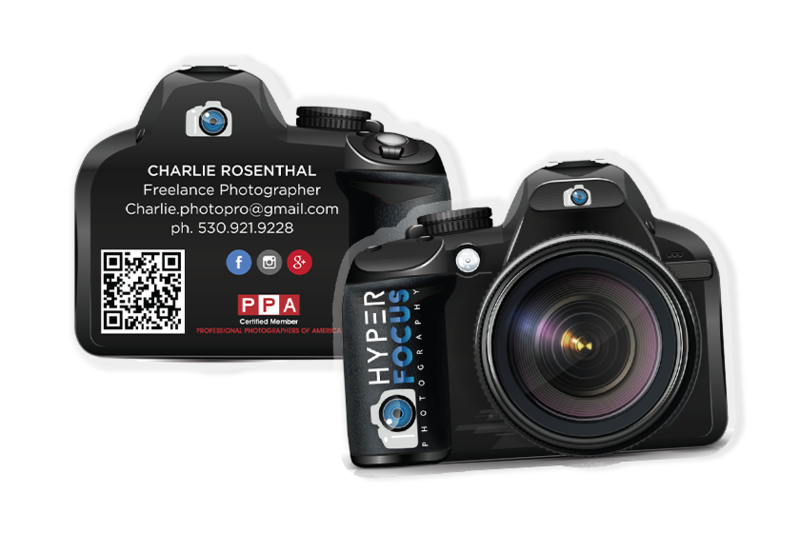 Including a photo on your business card isn't just for Photographers. Plastic Surgeons, Real Estate Agents, Designers and more are including photos to communicate their messages. 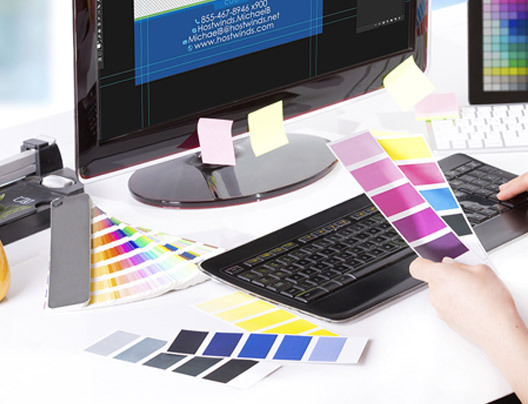 Our graphic design team can incorporate your existing logo, contact information and create a design for you, or we can create an entirely new fresh look. 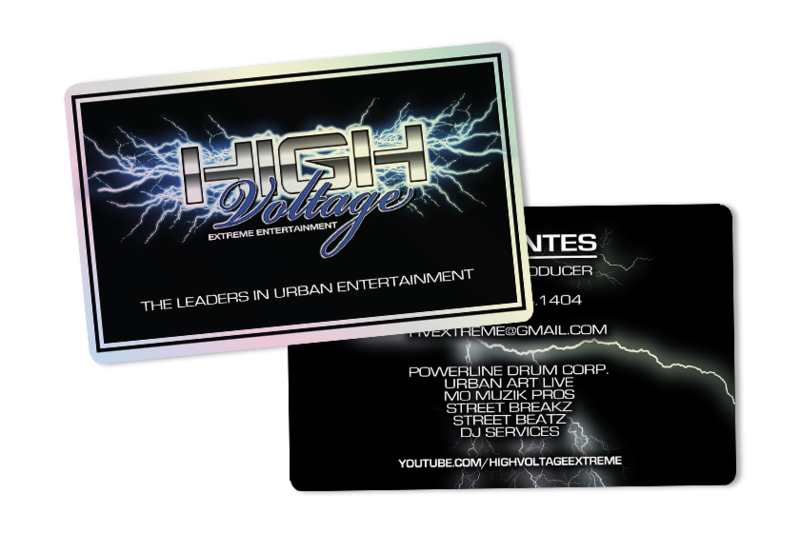 Already have your own business card design? We can print from your file too. Let's talk! 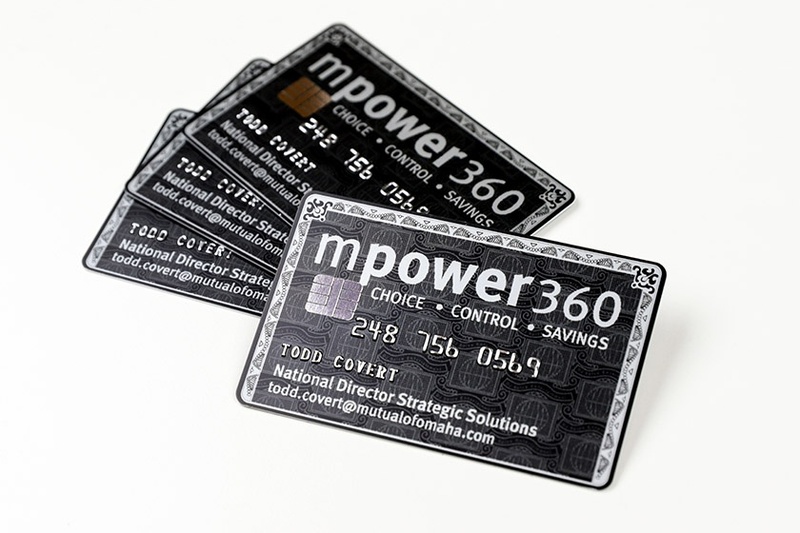 Make your plastic cards look like actual credit cards with our custom-printed foil chip cards. These high-impact cards are sure top leave an impression on any potential client. 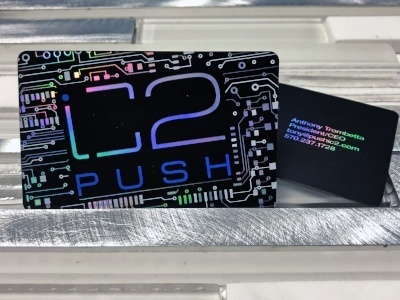 From pre-approval faux credit cards to business cards with raised numbers, Plastic Printers has helped many companies across several different verticals develop embossed business cards that pique interest when received. 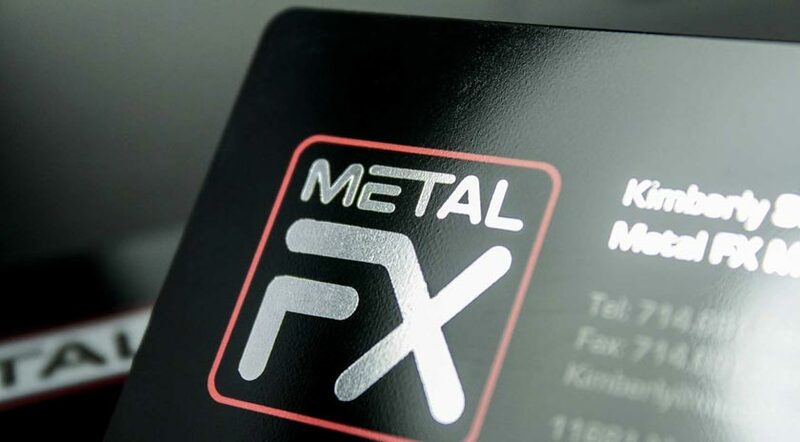 Our metal business cards achieve the look of precious metals such as platinum, silver, gold, copper, bronze or even brass and will stand up better to the elements. Frosted plastic business cards not only have an impressionable look, but a unique feel as well. The combination creates an unforgettable business card that your customers and prospects will love. We have standard business card size or we can customize any card to a size that better fits your business needs or specific requirements. We are leaders in innovative shapes, designs, and customization—making differentiating yourself from your competition simple, easy, and fun. 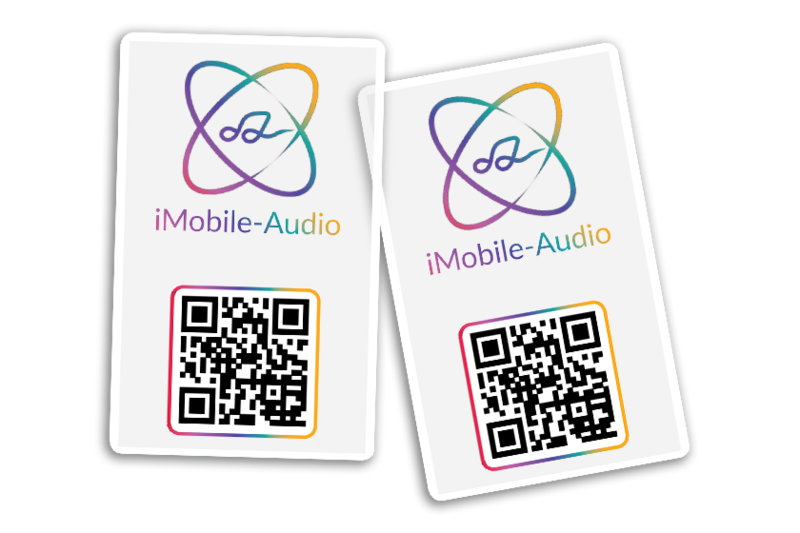 Our premium features can be added to standard business card sizes only, but can also include variable printing, encoding barcodes, magnetic stripes, signature panels, adding images or QR codes. 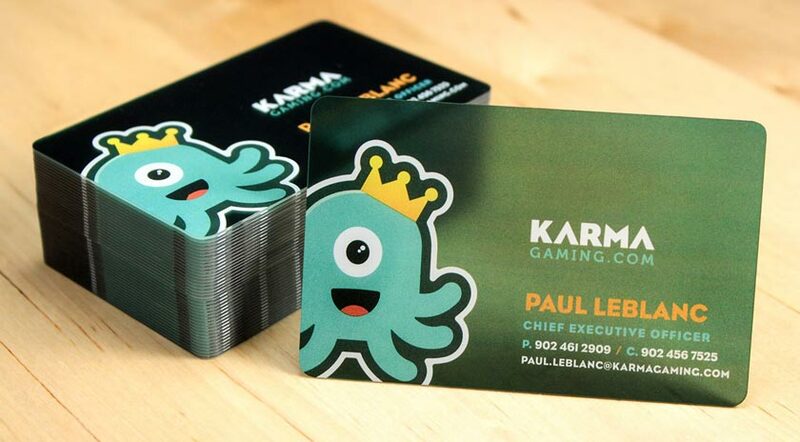 Who's getting amazing business cards lately? 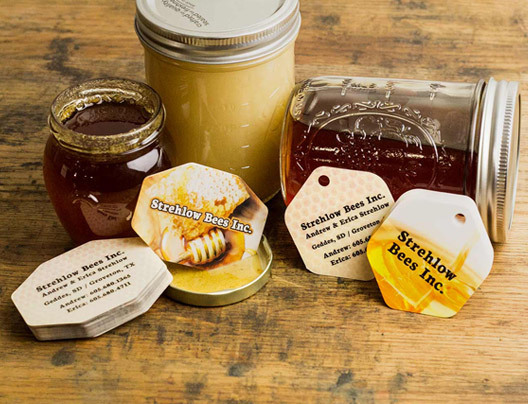 One of a kind business cards are our specialty, here's how a few of our recent customers are using the plastic business cards they received from Plastic Printers in their businesses. Alexander's die cut business cards not only to show his creativity, but also to leave a lasting impression on anyone who sees them and allows him to stand out from his competitors. Mark advertises and promotes his business, products and services through his innovative foil stamped business card. His clear business card definitely makes a statement! Al uses his business card to give his customer's an experience. He incorporated platinum into his business card to ensure it would be something that they would want to hold on to. 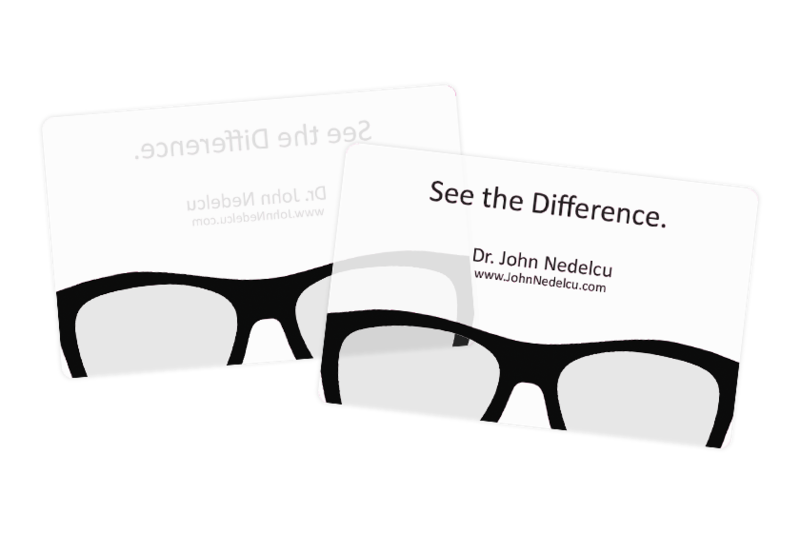 John brings new clients in the door of his eye care center and promotes repeat visits from current clients through his custom designed and printed business card. Match your company's branding. 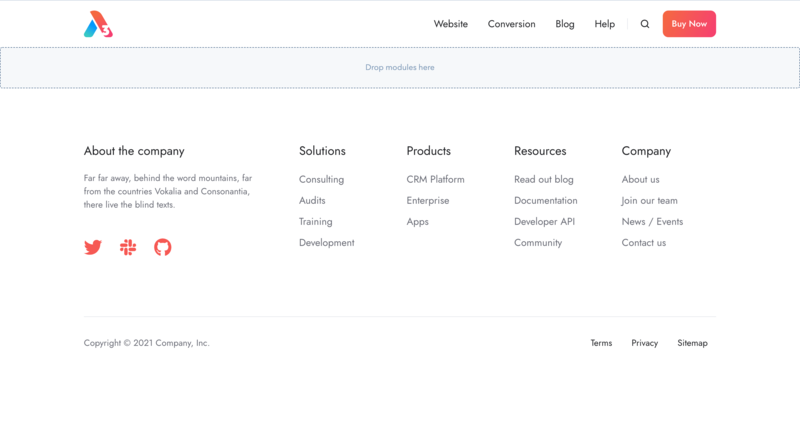 Customers should be able to recognize and understand who your company is and what they do. Stand out from your competition by strategically designing your business card to catch your customer's eye and stick in their mind. Know your options. Talk with a consultant to understand the different business card options and additional features you can add. 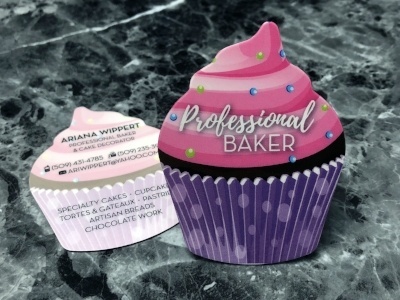 At Plastic Printers we are professionals at creating unique, custom business cards while incorporating impactful card features to boost the face of your business. Some of our most popular card features include die cut and custom shapes, frosted and clear business cards, foil stamping and metallic and platinum. From frosted to transparent business cards to clear accents, the options are unlimited. Convey your unique style by using partial satin options, colored accents, foil stampings or even a frosted printed image. The choice is clear, frosted and clear business cards have that "WOW" factor. Die cut business cards deliver impressions that last! 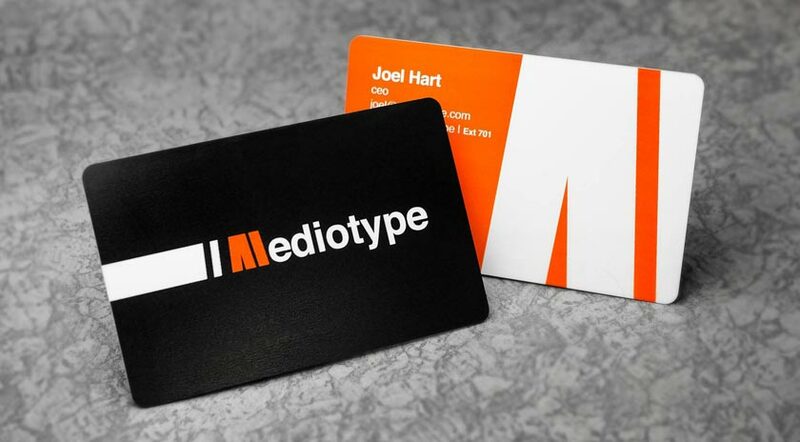 Custom shapes accentuate your logo and branding while being unlike most business cards anyone has seen before. While we can print entirely custom shaped cards for your business, we also have an ever growing selection of existing shapes. 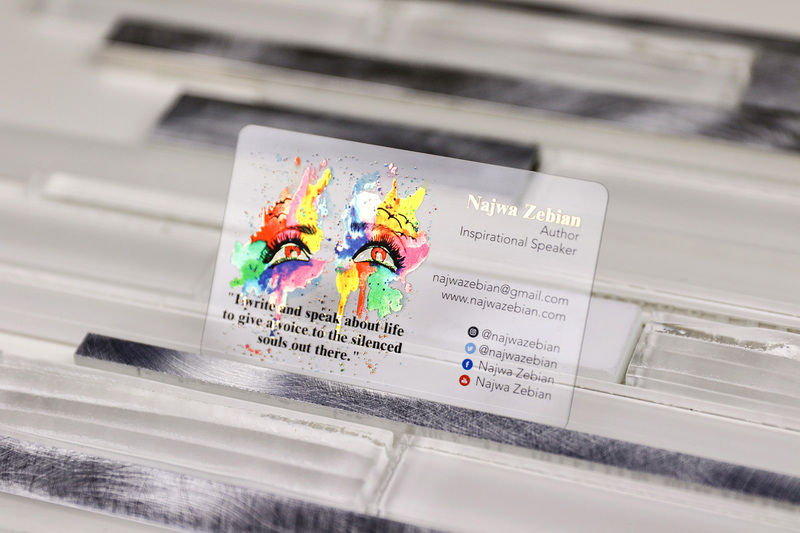 Give your business cards an added edge by incorporating platinum and metallic elements into your business card design. Platinum cards attract light causing them to gleam and shine, while metallic elements resemble the look of precious metals. Impress your clients and stand out from the competition with custom hot foil stamped business cards. This solution will keep your business at the top of client's mind while meeting your desire for a luxurious design and a premium feel. 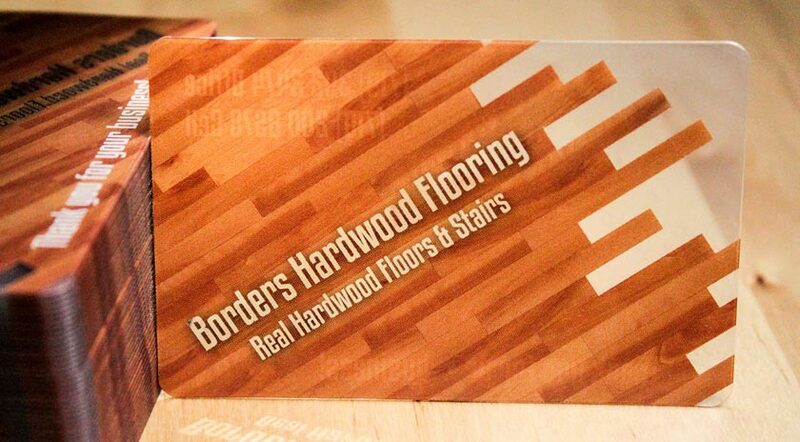 The quality of the card is superb, and really helps us stand out. 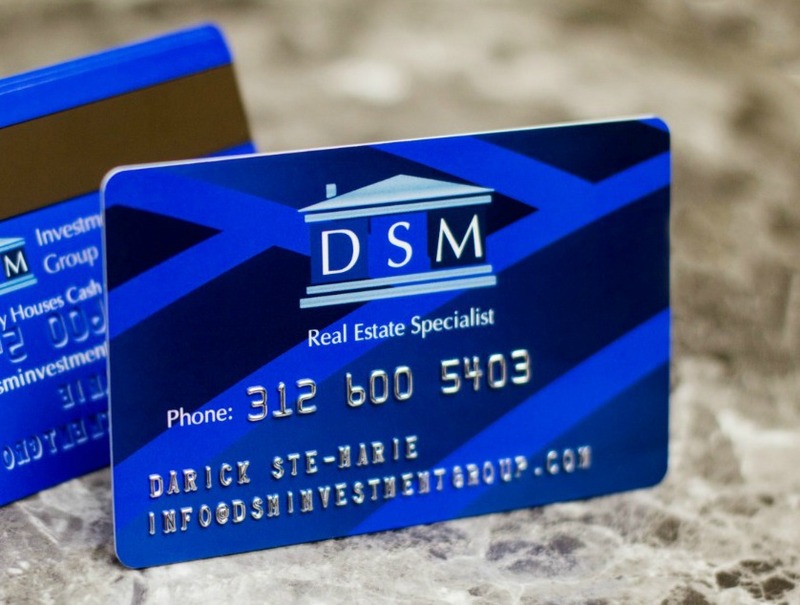 DMG is extremely happy with the investment we made in our plastic business cards. Make a statement with clear business cards, frosted finishes, and die cut shapes. The options are endless. 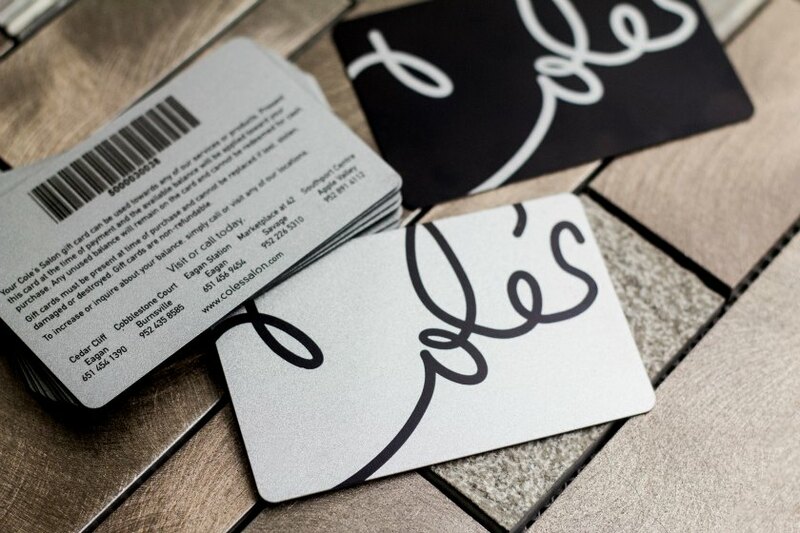 Check out our inspiration gallery for some of the most-loved business card examples. Let’s get started on your custom plastic business cards. Already have a design in mind? Request business card samples to see and feel the detail of your new cards.